Tremco CS100 Primer is flooring primer used to prepare subfloors prior to applying floor screeds. Tremco CS100 is an primer from the Tremco flooring range. 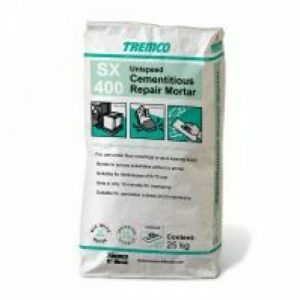 Tremco CS100 is available in a 5kg tub. 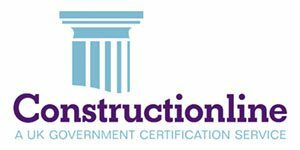 Tremco CS100 Primer is an all purpose primer that can be used prior to the majority of floor screeds. 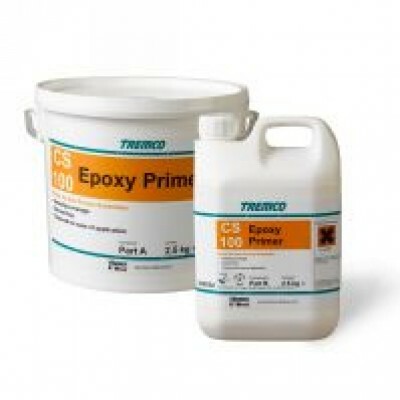 Tremco CS100 Epoxy Primer is a two part water based epoxy primer and bonding agent. Usage / Purpose Tremco CS100 Epoxy Primer is designed to prime Tremco surface damp proof membranes and other non- porous surfaces before the application of Tremco smoothing compounds. 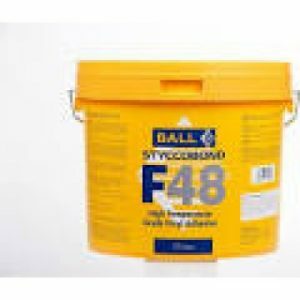 Specifically formulated for interior use on particularly smooth or dense surfaces such as: • power floated concrete • precast concrete • terrazzo • glazed ceramic tiles • quarry tiles • hard flooring grade asphalt • rigid metal • sound paint thickness coatings. 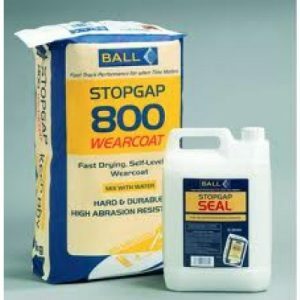 Method of Application • Apply a thin coat to the substrate using a foam or short pile roller, paint brush or squeegee taking care to prevent the formation of puddles. On smooth impervious substrates, application by squeegee is the most effective way to quickly obtain a very thin film. • Leave the coating to dry to a translucent, tacky film (usually 3 to 6 hours with a paint roller or brush applications and 1 to 3 hours with a squeegee application – depending on substrate, temperature and ventilation). If in doubt, leave overnight. • Once dried, the primed surface is ready for overlaying (e.g. to receive Tremco smoothing compounds) and must be kept free of contaminants. • If more than 24 hours have elapsed since the application, then a repeat application of the primer may be required. 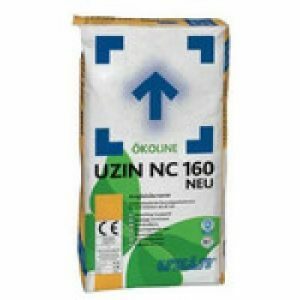 Coverage Rate 15 to 20 m² per kg depending on the substrate and method of application.